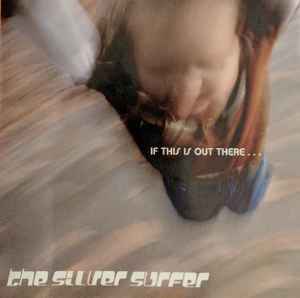 Silver Surfer (3) ‎– If This Is Out There . . .
Search for If This Is Out There . . .